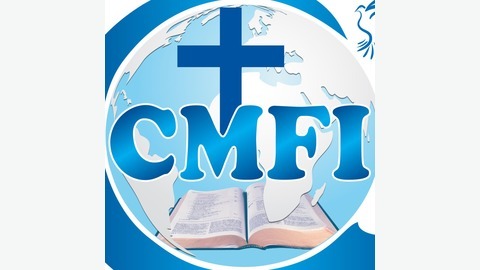 RVCast is the podcast arm of Radio Voice of the Cross (RVC - http://www.cmfiradio.org), the radio ministry of Christian Missionary Fellowship International (CMFIe http://www.cmfionline.org). 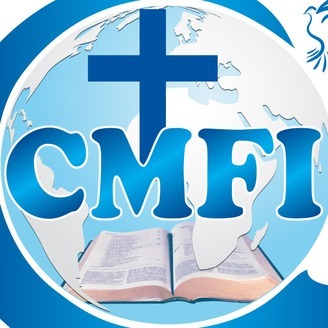 Christian Missionary Fellowship International (CMFI) is a spiritual movement of people committed to the winning of souls, the making of disciples and the planting of Churches in each locality and in each nation of the world. Our Vision is to bring the Gospel and doctrine of salvation in Jesus Christ to the greatest number of unsaved and saved people of all social classes. Our content is derived mainly from the books written by the best selling author, Professor Zacharias Tanee Fomum (Founding leader of CMFI - https://ztfomum.org), who can be rightly classified as one of the most sublime saints that ever walked this earth. To refer to him as the spiritual leader of our generation would be no exaggeration at all. His literary works are profound in originality, simplicity, relevance, practicality, depth, expanse, and penetration. Advanced as he was in academics as well as in the walk with God, his books (http://www.ztfbooks.com) are very simple, easy to understand and would leave the reader in no doubt as to what to do.